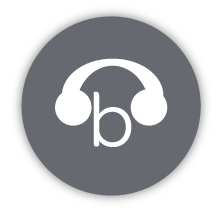 The graphic element that surrounds this word mark references several aspects of Brandon’s brand promise. Its colours can speak to the warm glow of a sunset, the rolling hills of the surrounding prairie landscape, or the refreshing experience of a stroll alongside the winding Assiniboine River. 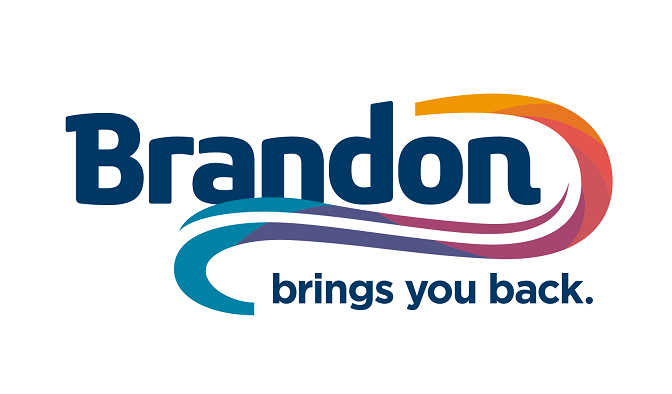 So they speak to the opportunity to connect with the brilliant and beautiful natural surroundings of the Brandon region. More importantly, they speak to a warm embrace, or the feeling of inclusion that surrounds you in Brandon. This form also represents a vibrant, dynamic and diverse city that is eager to invite visitors in. Ultimately, you get the idea that there is always a path that leads you back to Brandon. That there is an open invitation to revisit the city again and again to experience the kind of welcome and hospitality that only Brandon can deliver as the region’s consummate host.